Samples of some of the Men's rings I have made to order. 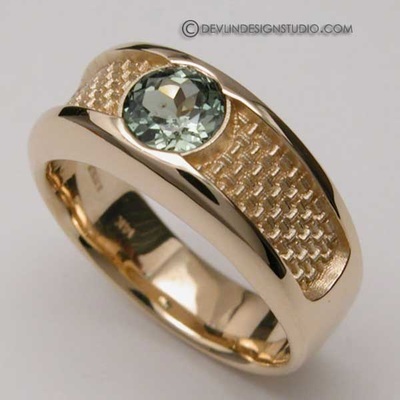 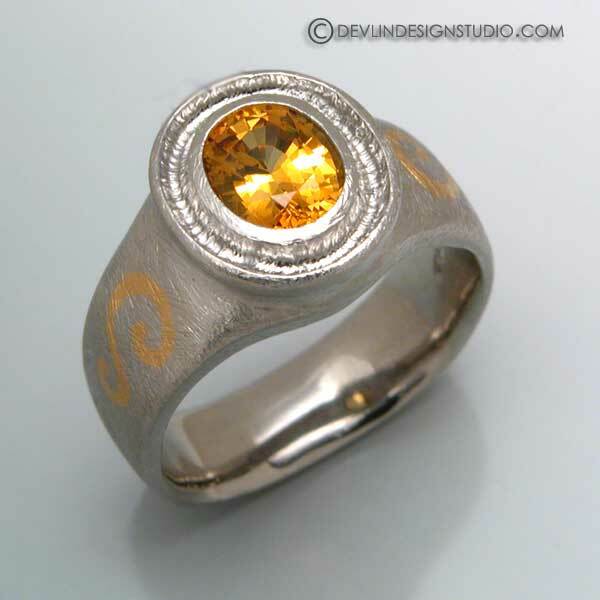 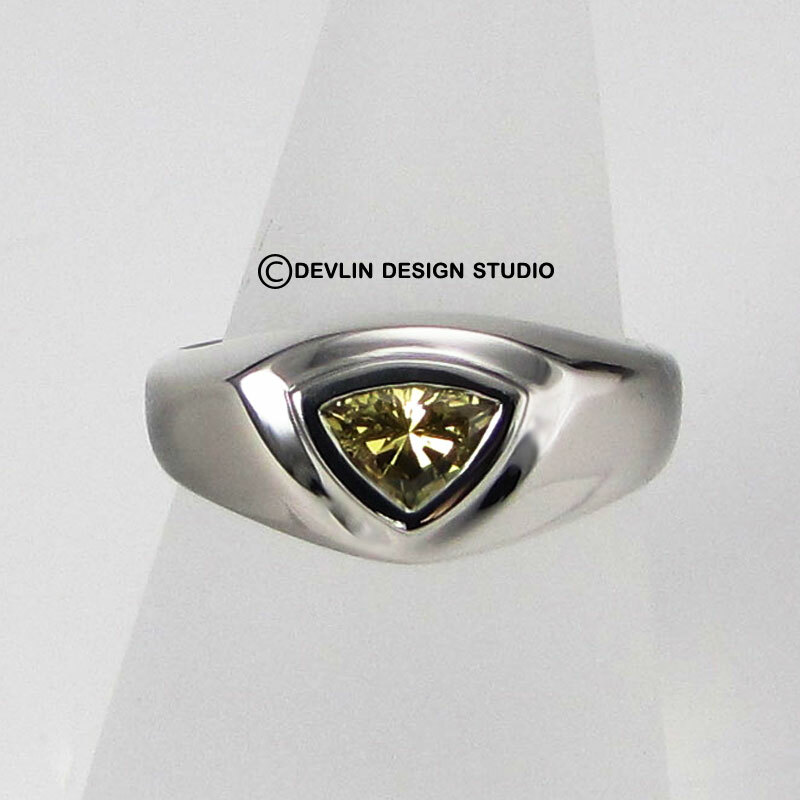 Men's ring, 14kw with channel set diamonds. 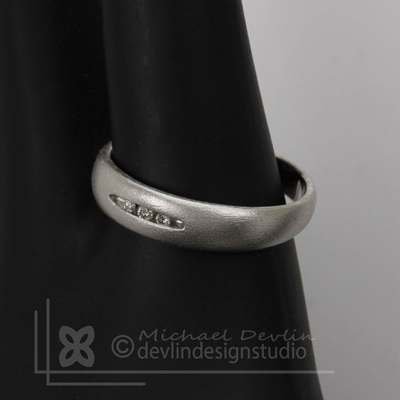 matte finish, tapered design. 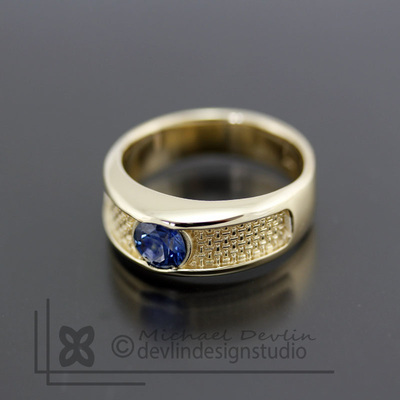 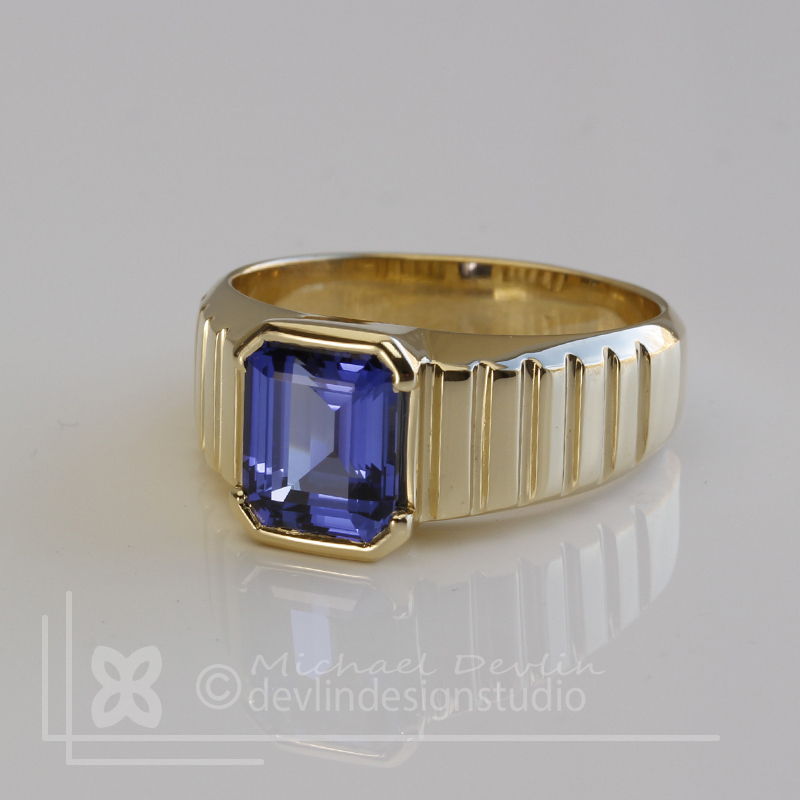 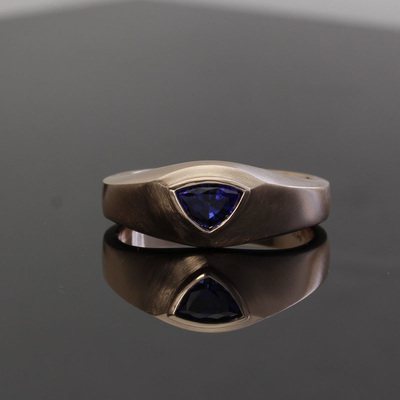 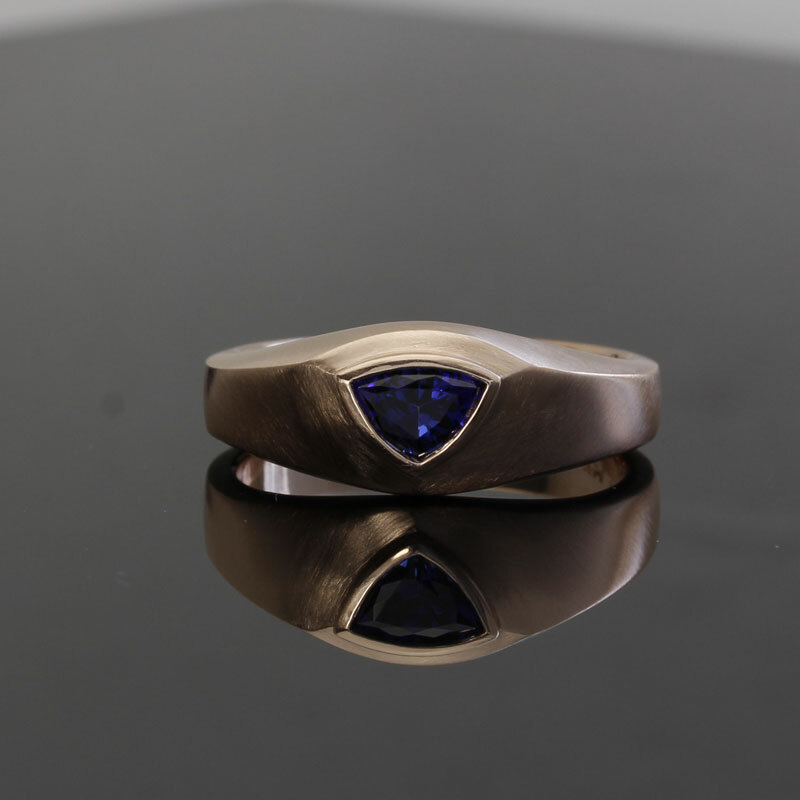 Men's ring in 14k gold with blue sapphire. 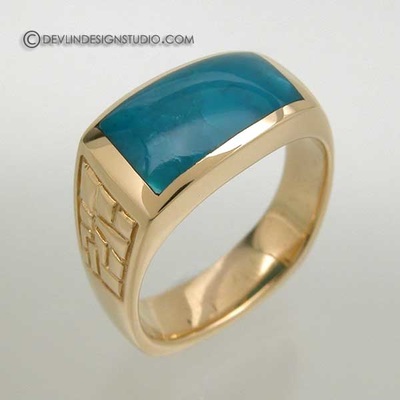 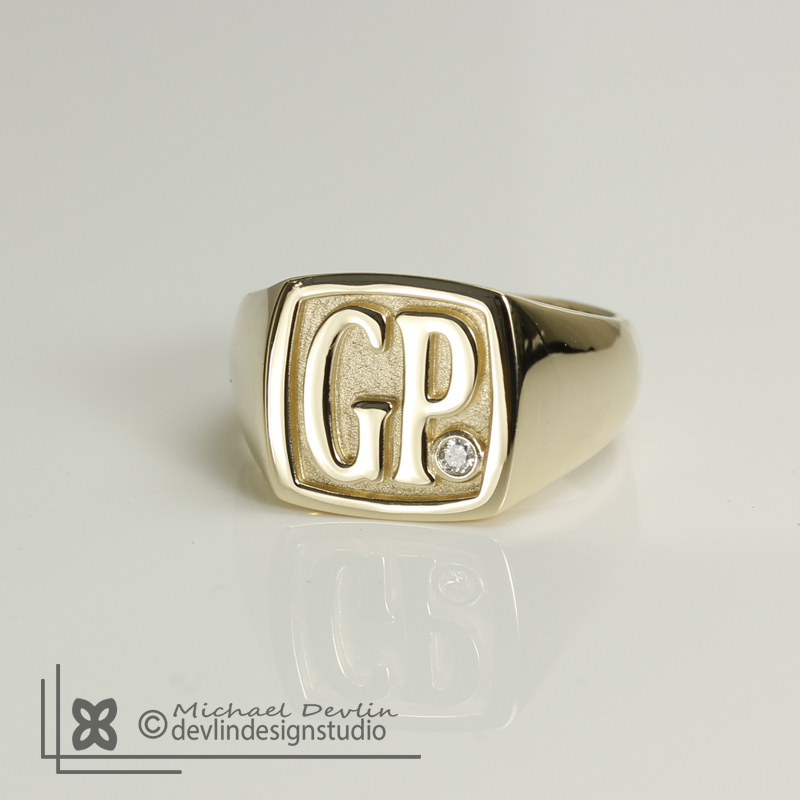 men's signet ring , 14k yellow gold, with diamond accent. 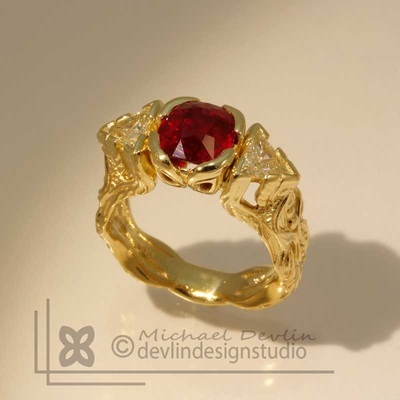 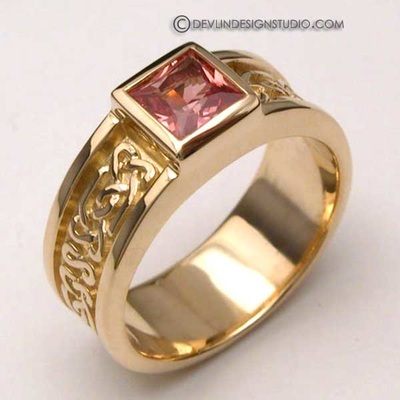 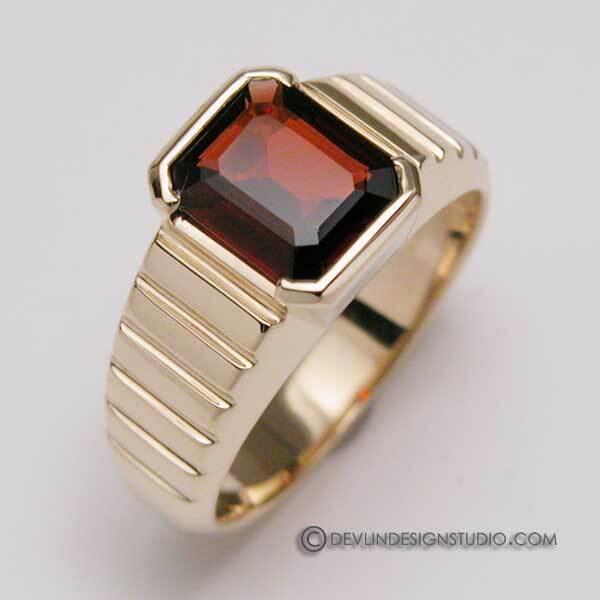 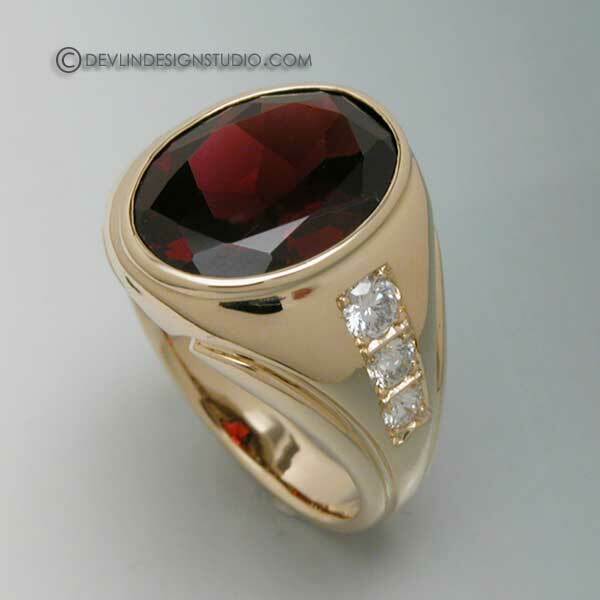 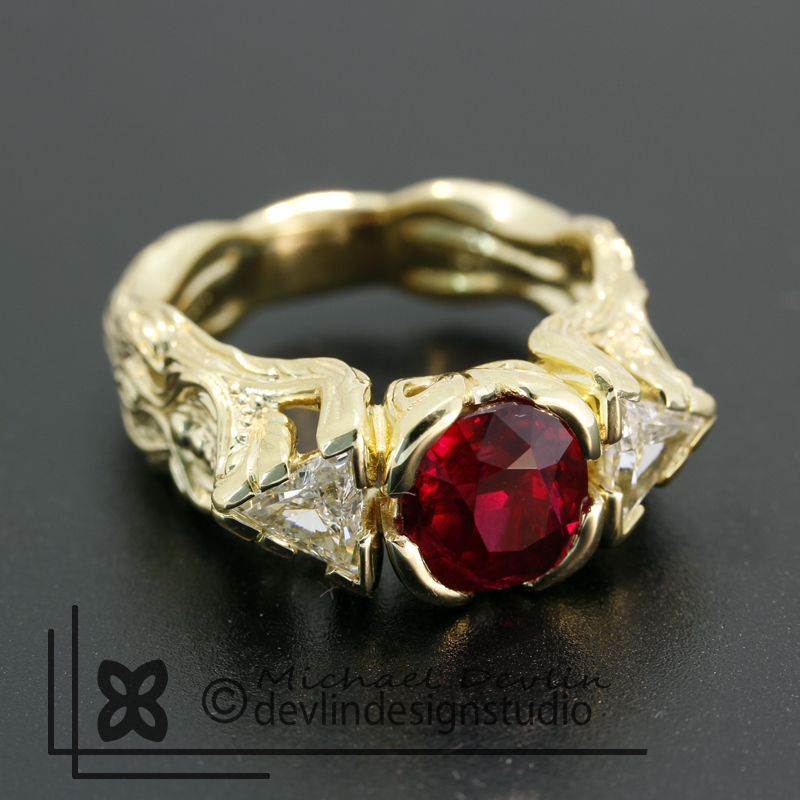 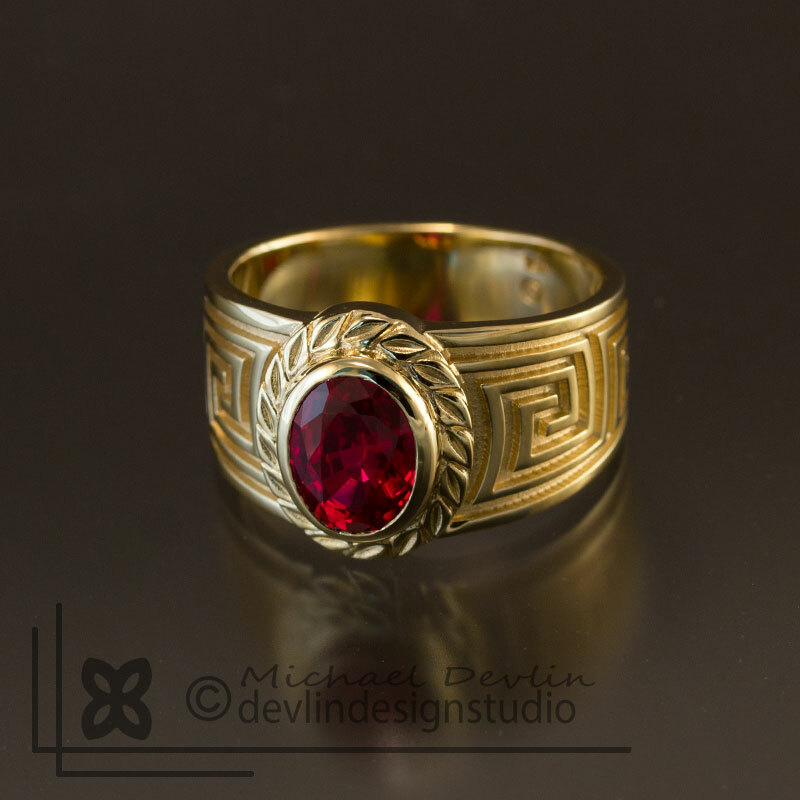 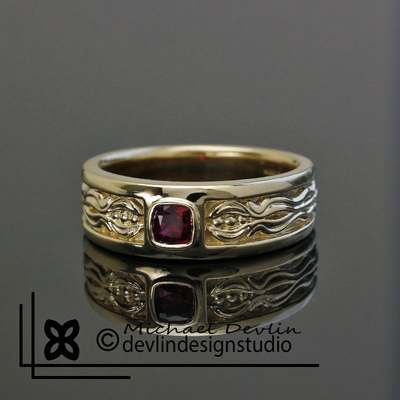 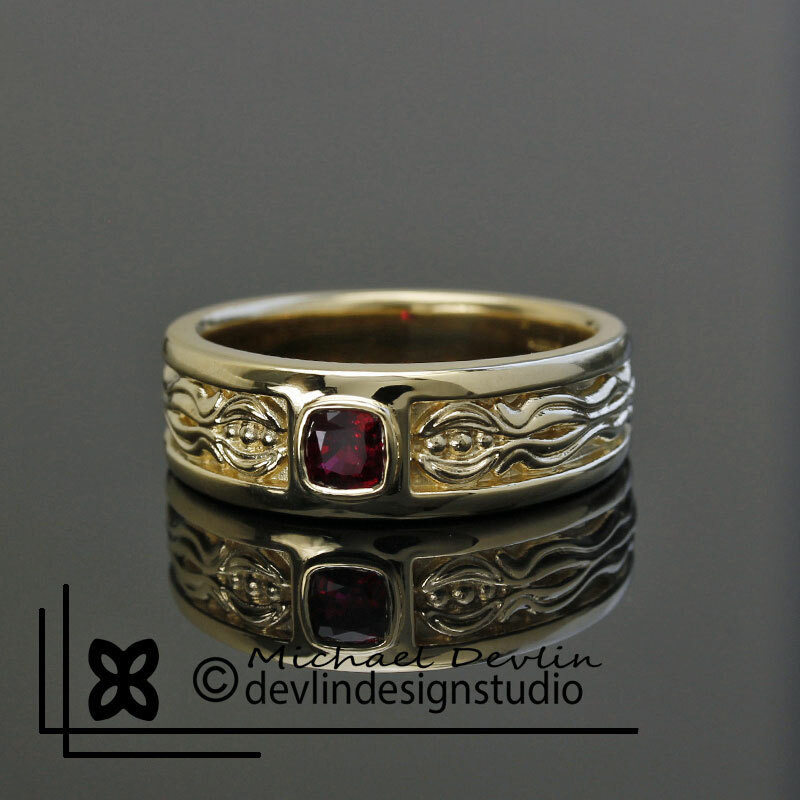 Large men's ring with garnet and diamonds set in 14k gold. 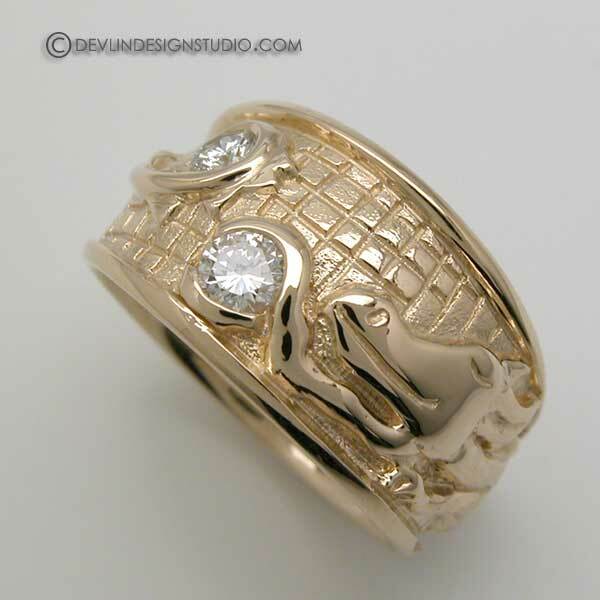 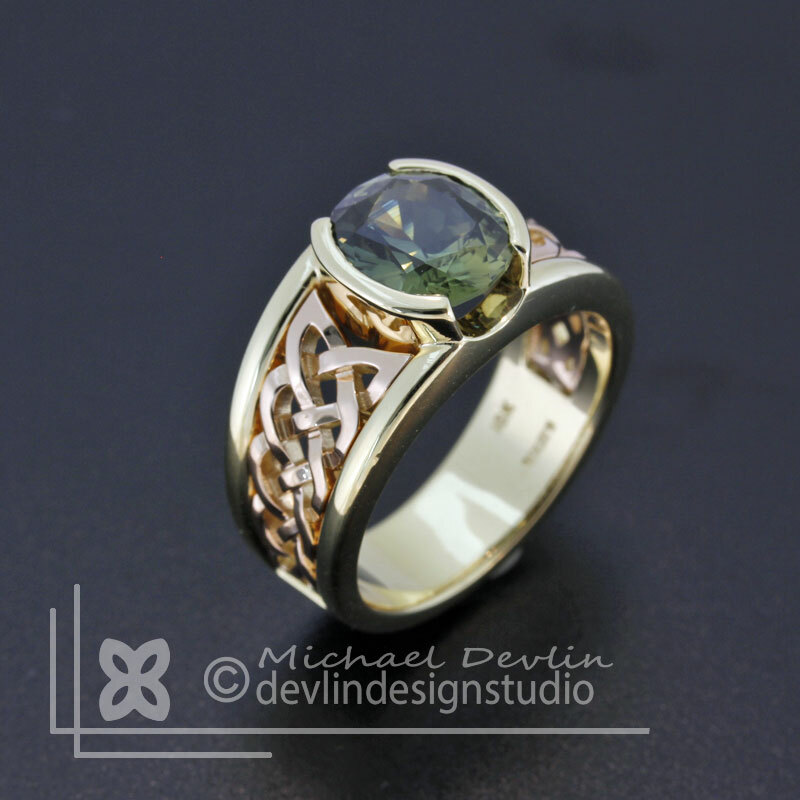 14k Gold men's ring Dragon inspired. 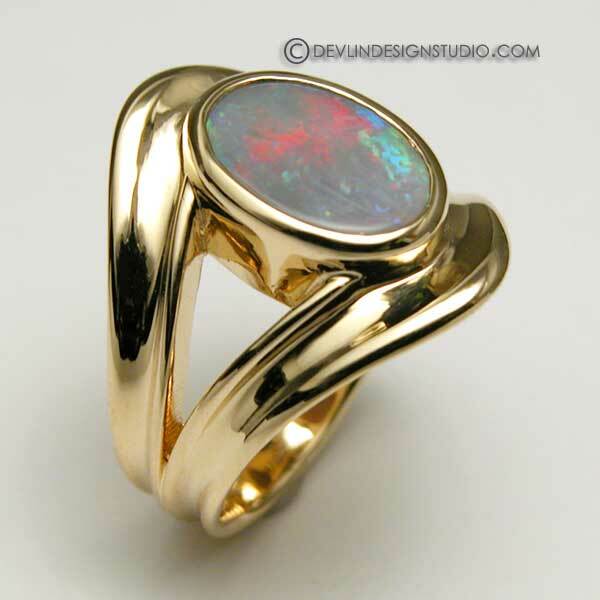 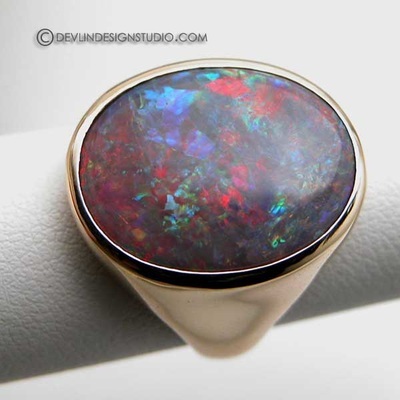 Extra large opal set in 14k gold. 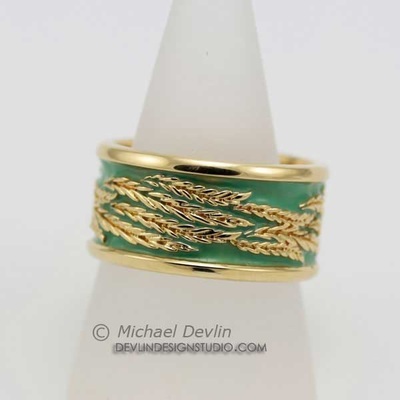 men's 18k gold wheat leaf motif with green enamel.